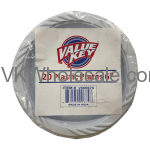 Minimum quantity for "6" White Plastic Cake Plates 12 CT 36 PK" is 1. 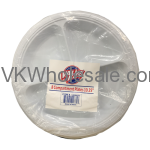 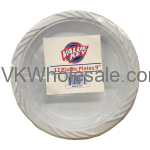 Minimum quantity for "9" White Plastic Plates 12 CT 36 PK" is 1. 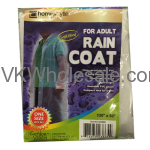 Minimum quantity for "Adult Rain Coat 1PC" is 12. 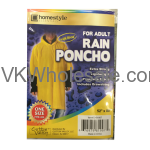 Minimum quantity for "Adult Rain Poncho 1PC" is 12. 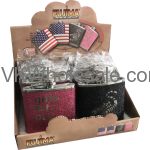 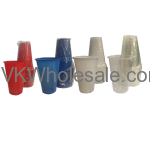 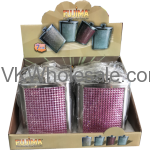 Minimum quantity for "Assorted Plastic Party Cups 16oz x 16 PC" is 1. 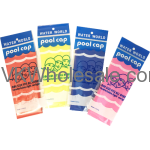 Minimum quantity for "Assorted Pool Cap 12PC" is 12. 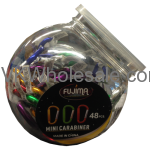 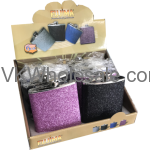 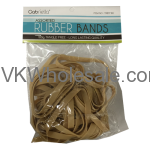 Minimum quantity for "Assorted Rubber Bands 100g Tangle Free 12 PK" is 1.